Amethyst Wellness is now offering IV nutrition therapy. IV nutrition is the intravenous administration of potent blends of vitamins, minerals, antioxidants and nutrients that are readily absorbed into the bloodstream. I was so excited about this new addition to our practice, I couldn’t wait to try it out. Like most working women, I live a very busy lifestyle. I’m a business owner, wife, mother and woman and I try hard to balance all aspects of my life. Sometimes stressors can create an imbalance disrupting life’s equilibrium. The past few months have been extremely busy with travel and training, which has been exciting but somewhat tiring as well. Over the weekend, the fatigue hit hard. I woke up with malaise and a “hung over” type feeling. As I was moping around, I decided to give myself an IV. That same morning, my husband felt like a cold was coming on. He had prodromal aches and mild fever that occur just before an illness. We decided to be the first patients in our own IV suite. I gave myself the “Enhance” formulation which is great for energy and muscle repair. I administered the “Immunity” formula to my husband to give his body the ability to fight off illness. Most IV drips take about an hour to infuse. We decided to watch a TV show on Hulu and relax for a bit. After therapy I went about my day, watching for signs of improvement. I awoke the next morning before my alarm went off (this NEVER happens). I felt energized and went to the gym for a productive workout. I then had a busy day at the office but really felt my best. My husband felt great as well and never did develop that cold. 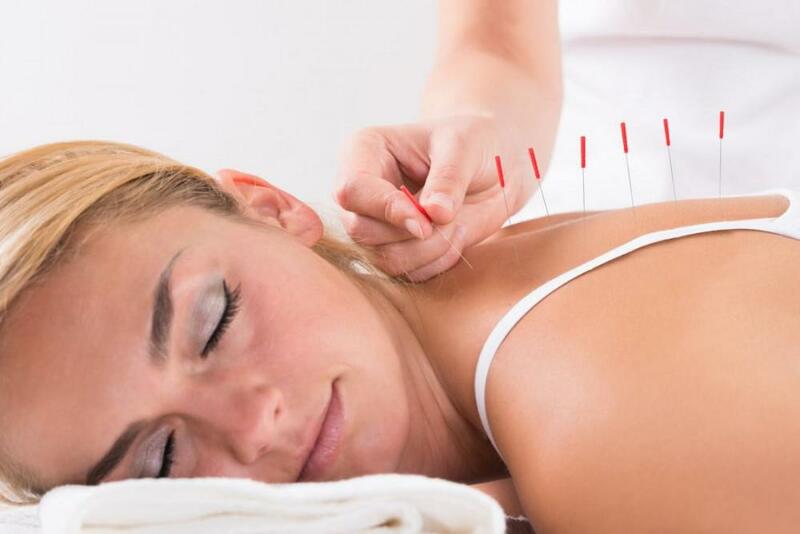 As a healthcare provider, it’s satisfying for me to offer treatments that really work. We offer a variety of formulations to meet your needs. Visit amethystwellness.com to learn more or call us for a free consultation 386-283-4180. 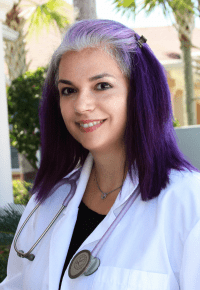 This interview with Dr. Viviana Viera explores the many functions of acupuncture and its application in holistic medicine. 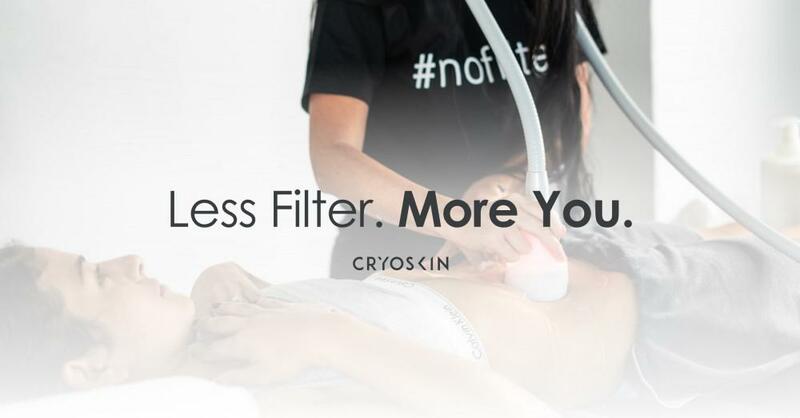 Explore the differences between body contouring options and decide which treatment is right for you. Which Nutrition Plan is right for you? 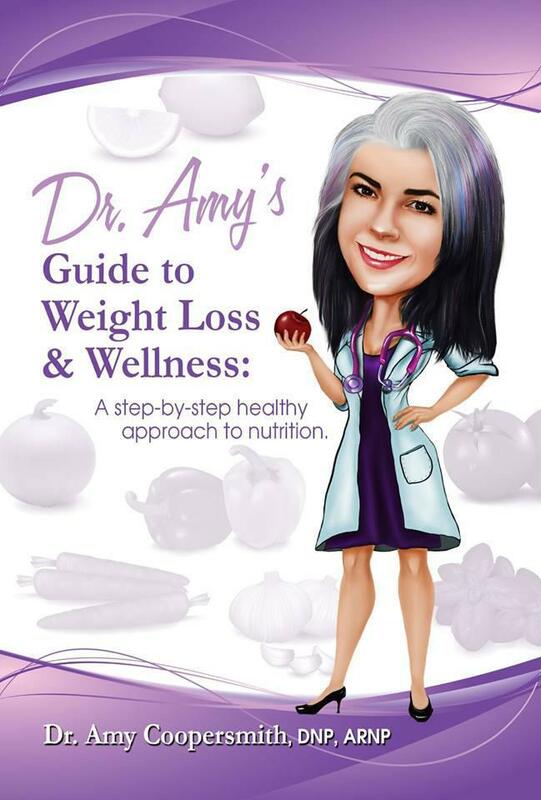 An overview of the importance of nutrition for health and wellness and a description of the different weight loss plans offered at Amethyst Wellness. see dr. amy perform sculpsure on herself!